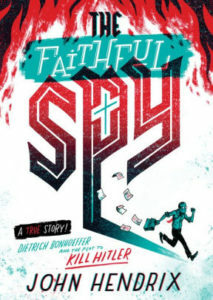 *The Faithful Spy is an outstanding biography of Dietrich Bonhoeffer—and one of the best biographies for kids ever. 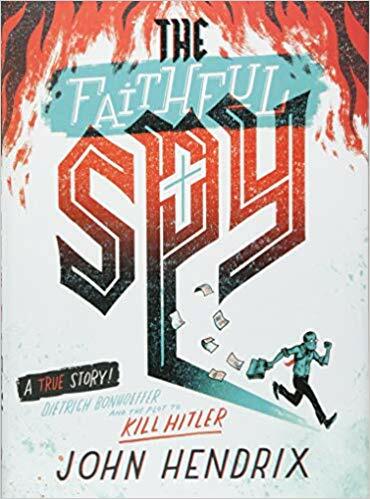 The Faithful Spy: Dietrich Bonhoeffer and the Plot to Kill Hitler by John Hendrix. Amulet, 2018, 175 pages, including notes and index. “This is Dietrich. Our story begins and ends with him.” A young man is pictured, very small against the physical map of his beloved nation. Most Christians are aware of the outline of this young man’s life: born into a large, loving family of intellectuals and musicians, he became an accomplished intellect and musician in his own right. He fell in love with the idea of God at an early age and pursued a career in theology in the world capital of that discipline. The Great War ended when he was 14, leaving the field clear to pursue his dreams. Soon enough however, he was disenchanted with intellectual theology: he “felt like he studied God as if He were an animal in a zoo, making careful observations and measurements but always at a safe and comfortable distance.” But he experienced a spiritual awakening in his twenties that would have long-reaching effects. For the Great War had changed Germany in ways he didn’t recognize until an ambitious, oddly charismatic figure named Adolph Hitler began his rise to power. Even then, Dietrich didn’t realize how his fate would be linked to this fanatic. His Lord commanded him to never bear false witness, but now he must lie. His Lord commanded not to kill, but now he was involved in plotting a murder.
. . . It seemed he must sin and hope God would forgive him. Deception was now part of his act of faith. By returning to Germany in 1939, he had lashed himself to God’s mast, but how frayed that rope had become! God had told him that to live for Jesus was to live for “the other,” but that path was pushing his faith in God’s goodness to the limits. Was He even there at all? John Hendrix is a gifted artist, but also a gifted wordsmith. In a few sentences he communicates volumes. For example, an illustration of rats is accompanied by “Hitler was delighted. This crack in Germany’s economic foundation was just big enough to let his rats creep into the cellar.” Where Dietrich complains of long imprisonment making him feel “caged like a polar bear,” the illustration shows a bear peering anxiously from between prison bars. The narrative does not shy away from Bonhoeffer’s struggles with faith and doubt or downplay the difficulty of his choices. Christians throughout the ages have struggled through dark nights and crises of faith, but this biography leaves no doubt that Bonhoeffer ended well, even triumphantly. Such an unapologetic picture of genuine Christian faith from a secular publisher is rare. A biography of this quality is rarer still. Wow! So you liked it, huh? 🙂 I don’t know if I have seen many reviews of yours be so emphatic. Will make sure to put on my to-read list. As always, thank you for what you do here. I am so grateful! 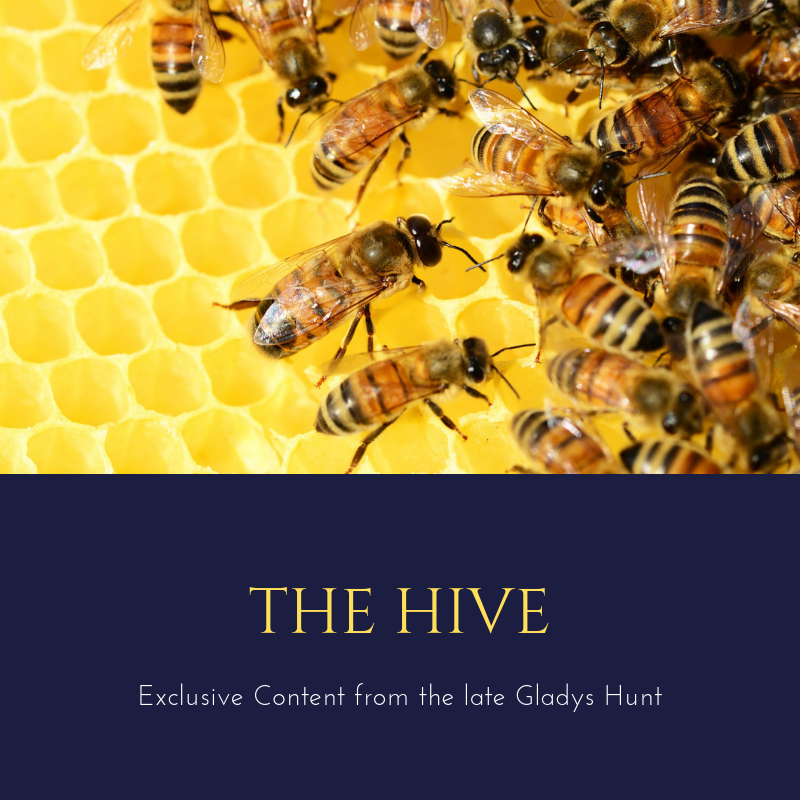 It’s one of those books I would give two stars to, if I could . . .